Designed to be easy to teach, the course is comprehensive and helps students gain an understanding of world history trends, philosophies, and events. 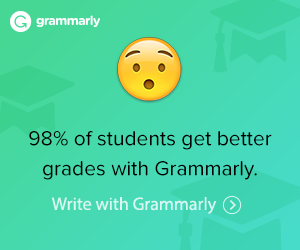 It is designed for your student to practice independent learning. 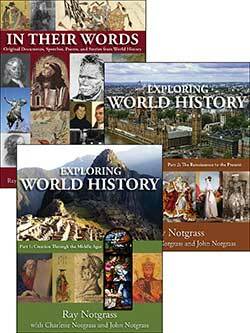 The World History: Observations and Assessments from Creation to Today Set includes one of each of the following. 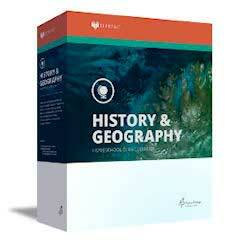 The World History: Observations and Assessments from Creation to Today Teacher Guide are formatted to be easy to use. 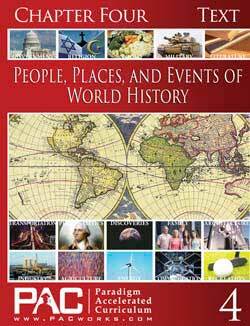 The World History: Observations and Assessments from Creation to Today Student Book is available separately for the additional student. Use this 288-page student resource in conjunction with World History: Observations & Assessments from Creation to Today for the Teacher.